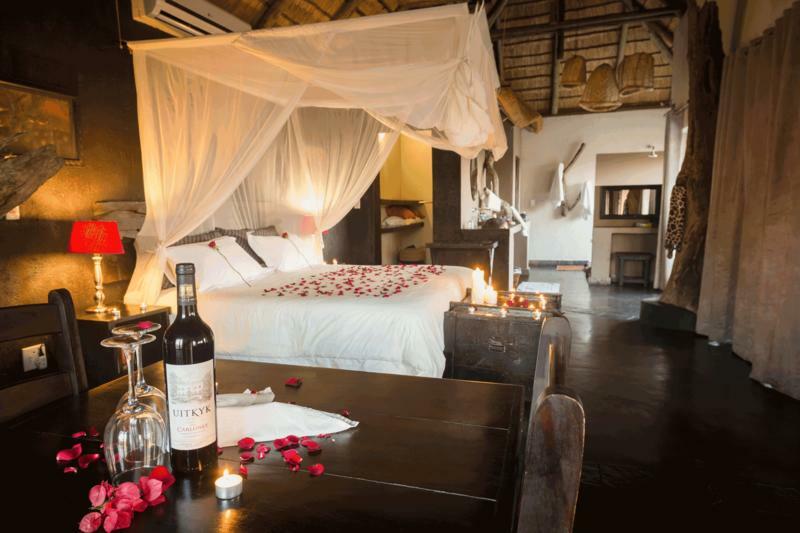 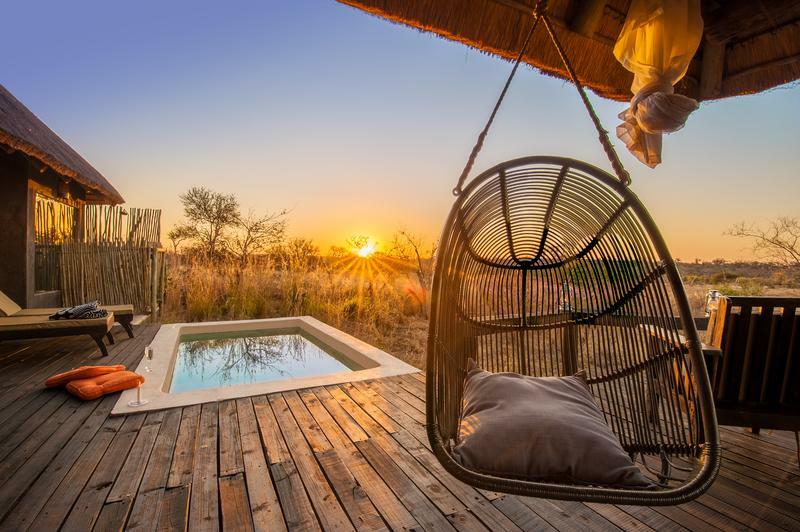 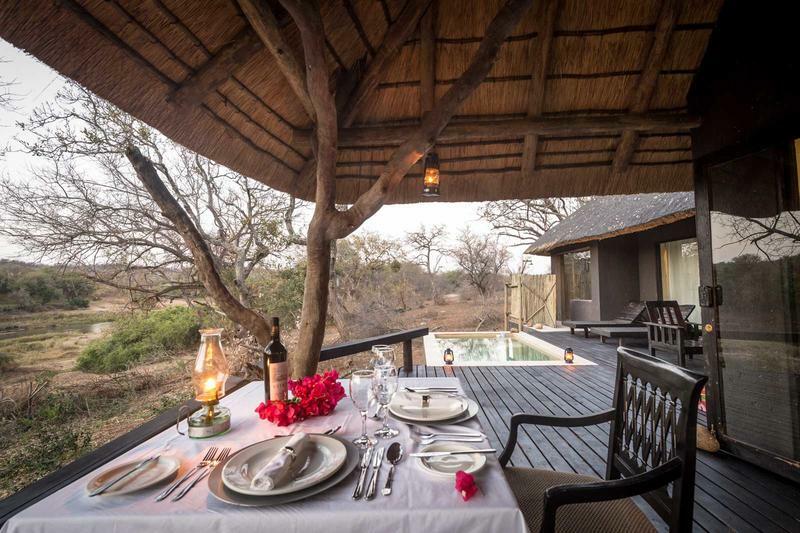 Located on the banks of a seasonal river and flood plain, Billy’s lodge features unparallel views and Knobthorn, Leadwood and Marula trees indigenous to the western savannah. 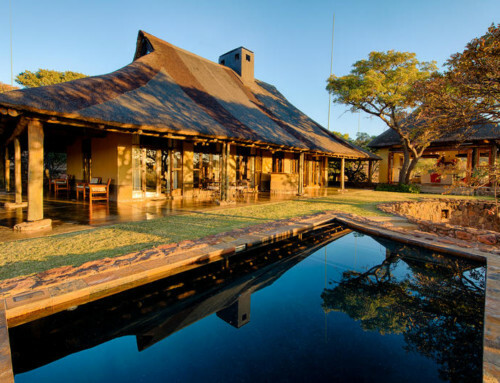 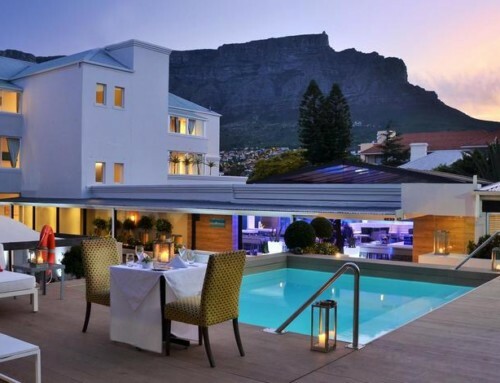 Billy’s incorporates African architecture in its lounge, dining room and deck areas. 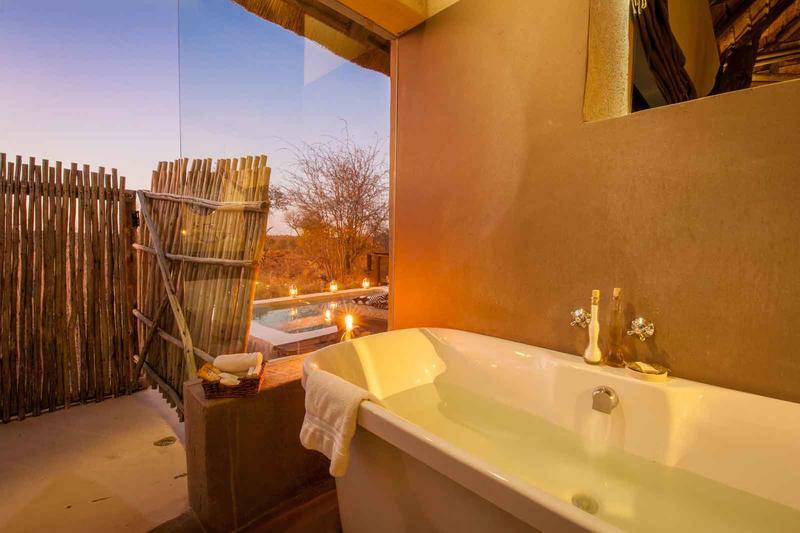 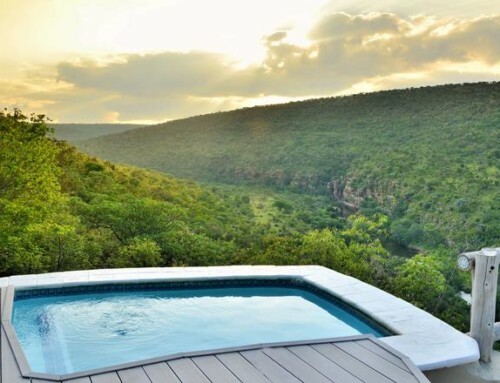 The three private and spacious ultra-luxury suites offer a personal lounge, mini-bar, dining area, super king-size bed, en-suite bath, indoor and outdoor shower, private plunge pool and a deck with unspoiled views of the surrounding bush. 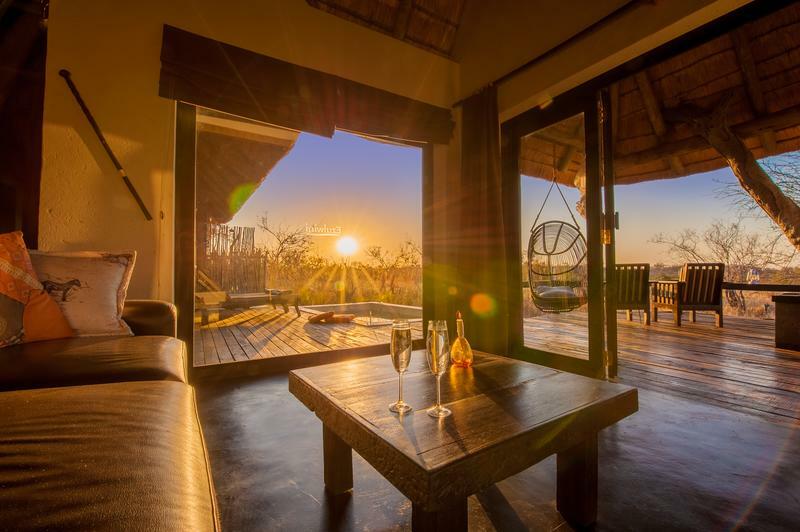 Billy’s Lodge boasts one of the finest wine cellars in Africa, set against the natural rock face in resemblance of an ancient Bushman cave. 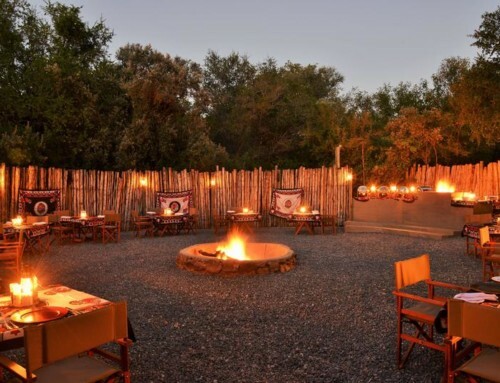 Superb chefs and game ranges ensure that you enjoy the ultimate getaway, in a unique blend of indigenous tradition and modern luxury. 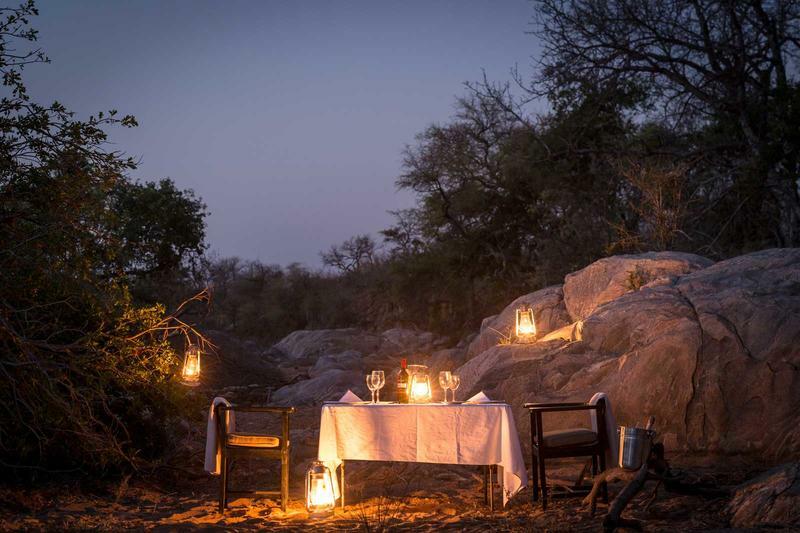 Enjoy two daily game drives through the prime game-viewing area in open Land Rovers. 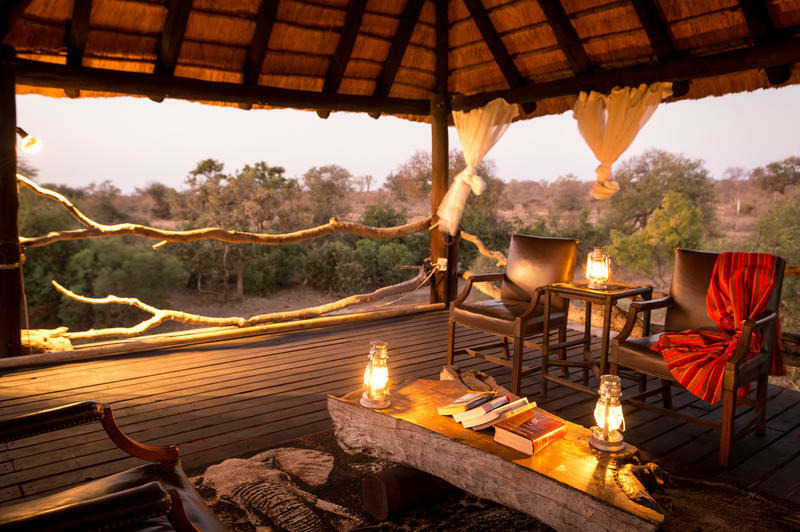 Be one with nature in the intimately romantic and uniquely African ambiance as you absorb this enchanting world of sound, scent and colour. 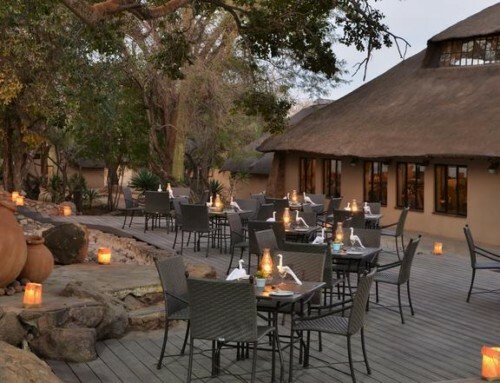 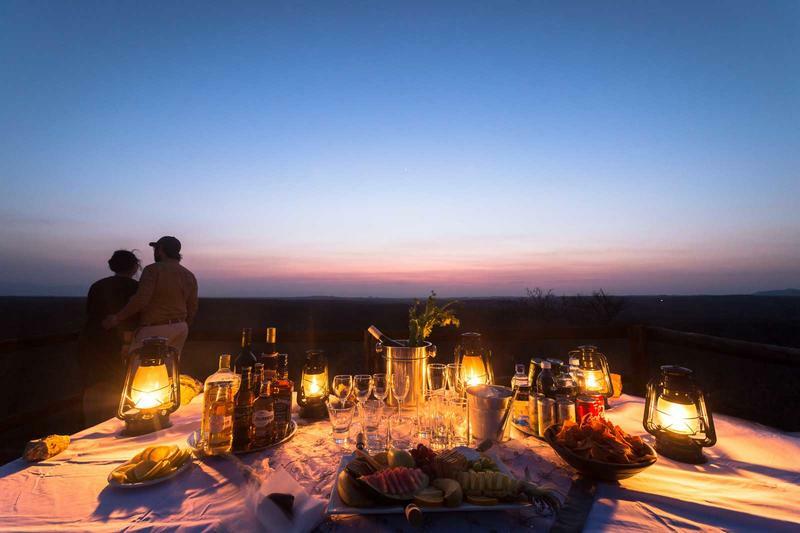 Enjoy sundowners with spectacular sunset views of the Drakensberg Mountains, and experience exquisitely clear night skies on a late drive, complete with spotlights to probe the dark nocturnal African wildlife.